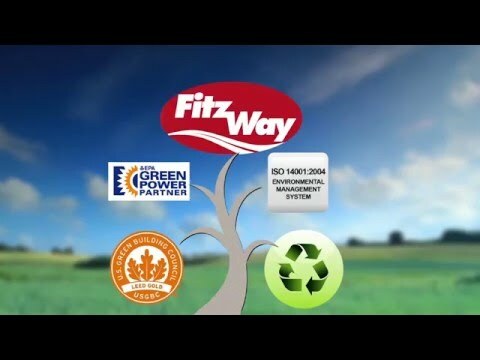 Fitzgerald Auto Malls maintains an Environmental Management System that is registered to ISO 14001:2004. This system recognizes their impact and responsibility to the environment, their customers and associates. Fitzgerald is required to pass stringent independent audits every year. This sets Fitzgerald apart from other automotive dealerships. Those at Fitzgerald have considered the ways that we impact our environment, from major recycling efforts, to consumption of energy. Fitzgerald is on a course unmatched by even many manufacturers that demonstrate their commitment to the environment.